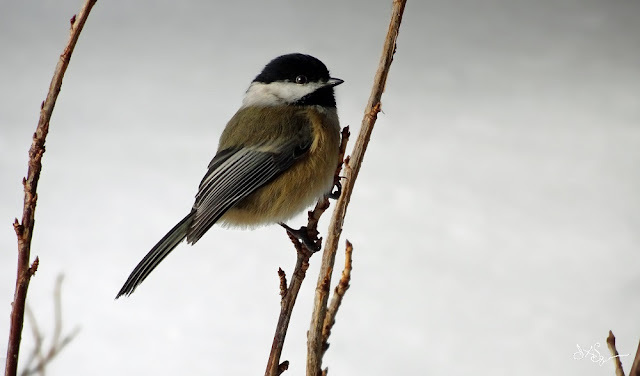 The Cherokee Indian name for chickadee is "tsi kilili". particularly in a dream or vision. Sizes available up to 54"x32"